Nocatee is a more secluded, exclusive area of Jacksonville that feels as if it is tucked away into a large landscape of preserved Florida nature and wildlife. The Crosswater Hall is centrally located in Nocatee, with windows overlooking beautiful palm trees with larger oak trees in the distance. 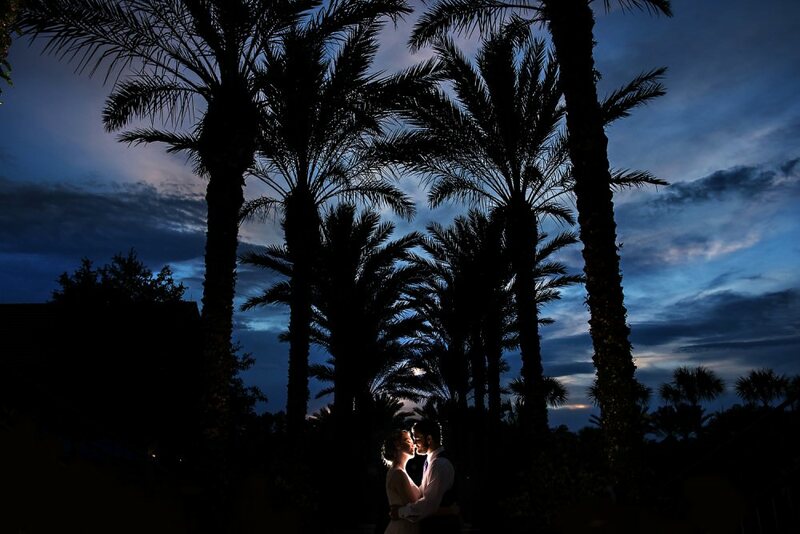 Just a short walk across the hall gives us access to shoot in cattail patches, sawgrass, and small hills overlooking trees which makes for some awesome sunset images! We just love how classic this venue is.